Search engine optimization (SEO) is a complex, continuous and time-consuming exercise. Yet, no person or organization has unlimited time and resources at their disposal. You won’t be able to do as much as you should if your SEO strategy is overly dependent on manual repetitive tasks. 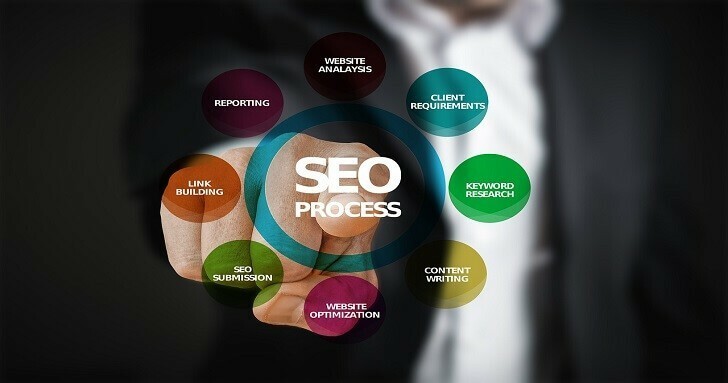 To get the most optimal results while using the limited resources you have, it’s vital that you identify the different ways you can maximize your SEO output. You can do that by leveraging the following tools and tips. There are numerous SEO metrics you can potentially keep track of. Not all metrics are created equal though. Ergo, you have to focus your effort on tracking and improving on the metrics that are most indicative of your SEO’s success. Top on the list of crucial metrics is growth in organic traffic. Whereas non-organic traffic can be useful in getting your website’s momentum off the ground, it is organic traffic that will be most pivotal in your site’s medium to long-term success. But just having soaring organic traffic isn’t enough. Rather, organic traffic conversions are what show that your SEO efforts are actually paying off and impacting your bottom line. Another key metric is website uptime. SEO will be meaningless if your site is routinely unavailable when visitors try access it. Tools such as Pingdom are a great way to keep tabs on your website’s outages. Generating weekly and monthly reports can be one of the most arduous parts of doing SEO. If you are manually generating Google Analytics reports, you must check each time that date ranges are accurate, queries are applied to the right segments and that you are looking at the relevant metrics. This creates plenty of room for errors. One way to overcome this challenge is by scheduling reports. Even better though would be to install the Analytics Add-On for Google Sheets. This allows you to quickly extract data directly from the Analytics API without logging into Analytics itself. All you need to do is configure metrics, segments and date ranges the API should pull. Thereafter, effortlessly run the report whenever you want to while only making slight changes to dates. 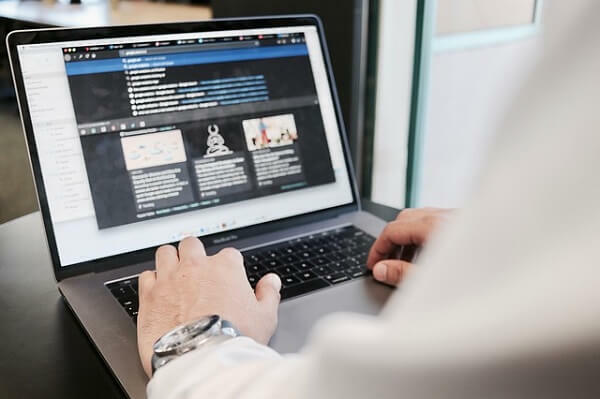 When most website administrators and owners think about adding relevant links to their site’s content, it’s often external links that they have in mind. It makes sense. By linking to reputable and established authority websites, their site’s own reputation and profile can be raised. While external links are valuable, they shouldn’t blind you from seeing the enormous SEO benefits that you can derive from internal links. Internal links not only keep visitors longer on your site but they also provide opportunity for cross-selling. You therefore multiple several times over the reward of drawing the user to your website. For large sites, finding opportunities for internal linking can be extremely difficult given the sheer volume of content and pages involved. That’s where tools such as Screaming Frog that automate the identification of internal linking opportunities come in handy. Thanks to the exponential growth of smartphone sales, the majority of internet users now access the world wide web via smartphones and tablets as opposed to laptops and desktop computers. This shift in user behavior has also meant that the majority of Google searches are now initiated on a mobile device with this proportion bound to grow for the foreseeable future. So decisive has this change been that Google now considers the mobile version of your website as your primary site with the desktop version as secondary. You will therefore get more bang for your buck if you prioritize optimizing your site for mobile over desktop. Of course, the ideal is to have a responsive site that is user-friendly and SEO-intelligent on both desktop and mobile browsers. Getting SEO right is crucial for the realization of your website’s objectives. These tips and tools will go a long way in helping you maximize your SEO output.